I know I've mentioned this before, but I have a $3.95/month subscription to the Dr. Fuhrman Member Center. 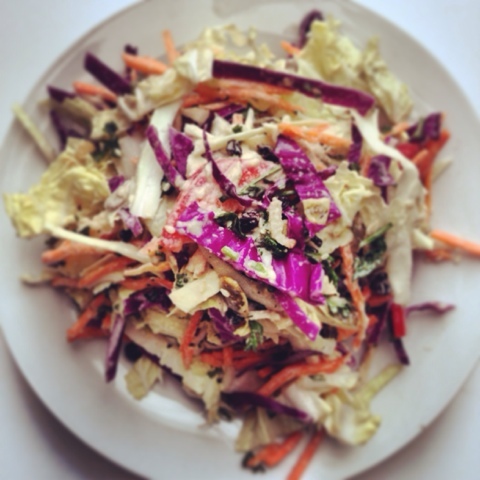 The main thing that I get out of it is one Dr. Fuhrman approved uber-healthy recipe sent to my e-mail inbox every day. You are probably asking why someone would need such a thing, given the proliferation of healthy recipes on the internet in places like Pinterest and on blogs, plus all of the amazing cookbooks that are now out there. 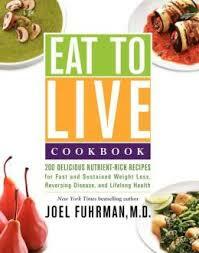 I just like the reminder that Dr. Fuhrman's Nutritarian recipes are what I am striving for. I'm no where near a perfect Nutritarian (I'm making brownies today with maple syrup in them), but the more real Nutritarian recipes that I can find, make and fall in love with, well, the better. And that's just what happened with this Beet, Arugula and Chickpea Salad. I had come home later than usual from work last night and I wanted to throw together a nice dinner for my family. I didn't have the time to start washing and chopping salad greens, so the base of arugula here, besides the fact that I adore arugula, was a huge time saver. As was the fact that I always keep Trader Joe's Steamed Beets in my refrigerator. That cuts a whole lotta work outta this recipe. Related Post "Dr. Fuhrman’s Beet, Arugula and Chickpea Salad"